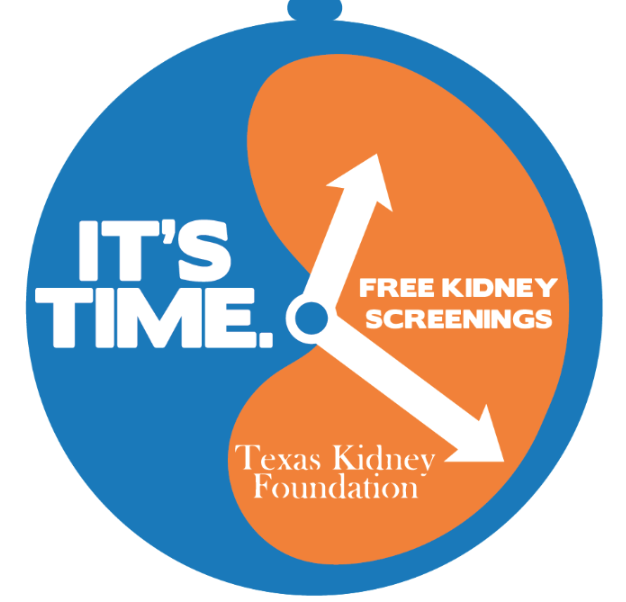 Here medical professionals can find resources and data in the area of kidney health. We also post upcoming educational opportunities as they arise. Keep checking in so you don’t miss out on anything! BEXAR COUNTY REPORTS – Local health statistics for Bexar County. RENALWEB – RenalWEB is a neutral, nonaffiliated web site for the dialysis industry and community. DIETITIAN TOOLS – Helpful tools for renal dietitians. NURSE ZONE – An online community dedicated to providing nurses with professional and personal development information and opportunities. NEPHRON INFORMATION CENTER – Helpful information and links on topics related to kidney disease. RENAL AND NEUROLOGY NEWS – Publishes timely news of scientific developments of interest to nephrologists and urologists. NEPHROLOGY NEWS & ISSUES – Informs readers of the latest developments in nephrology while providing a forum for the exchange of ideas among the professional disciplines responsible for delivering care to the end-stage renal disease patient. ERSD NETWORK-14 – Texas specific information. UNITED STATES RENAL DATA SYSTEM – National data system that collects, analyzes, and distributes information about end-stage renal disease (ESRD). DIALYSIS REPORTS – Provides information on patient characteristics, treatment patterns, hospitalization, mortality, and transplantation patterns in facilities. HEALTH COLLABORATIVE – Bexar County collaborative effort to improve the health status of the community. Our Spring Symposium will be held on April 27-28, 2017.